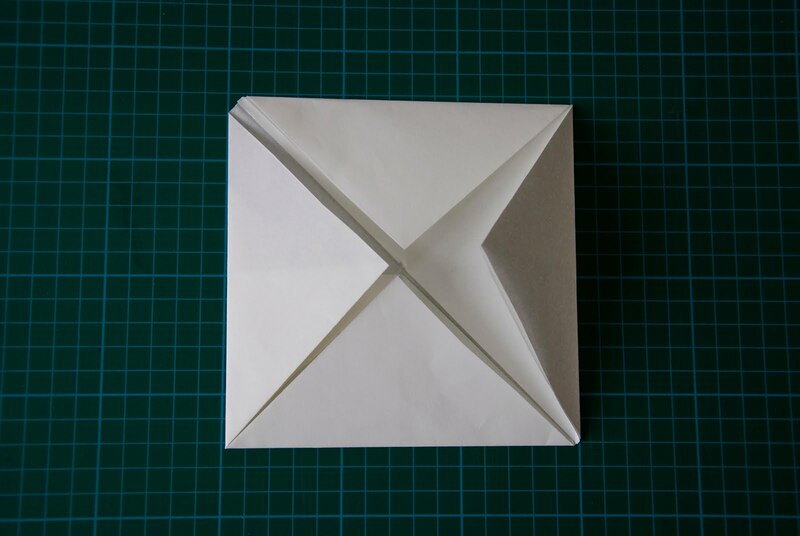 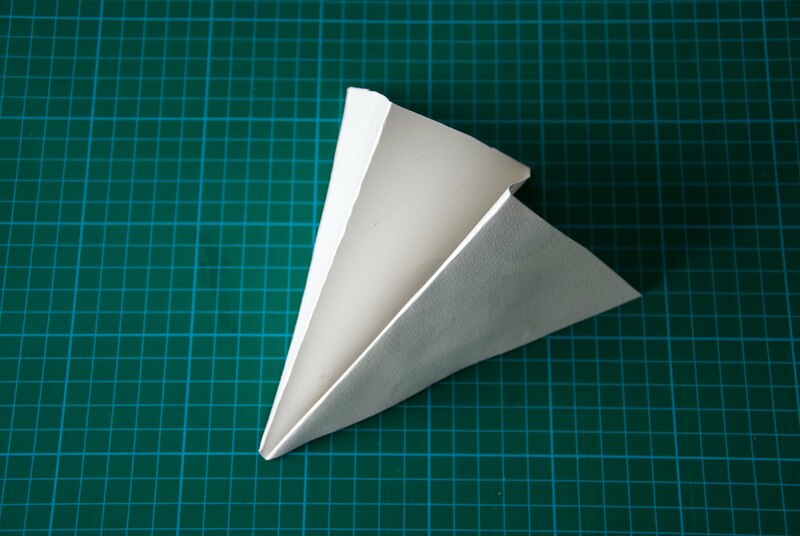 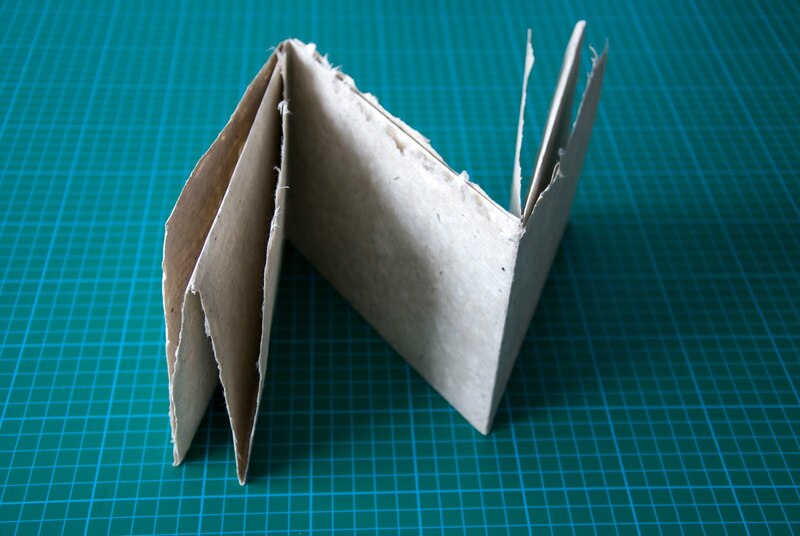 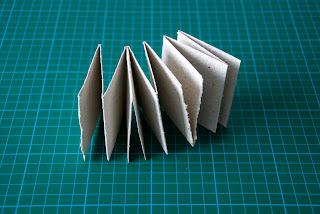 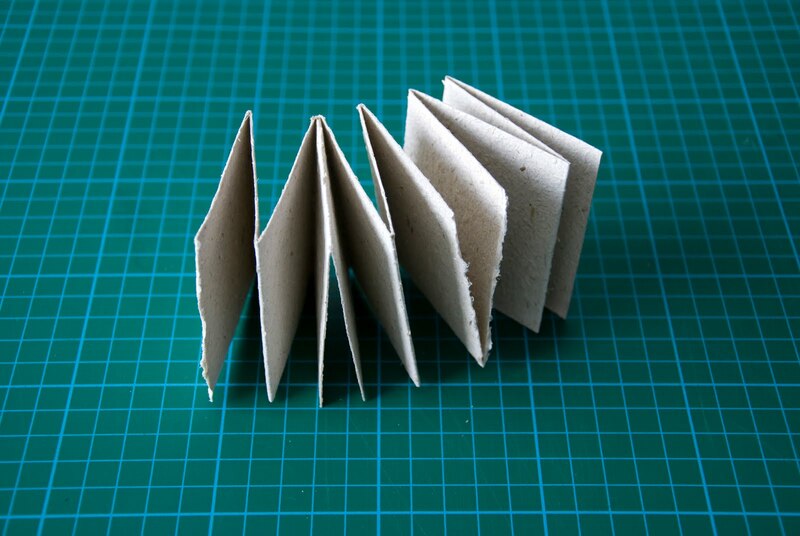 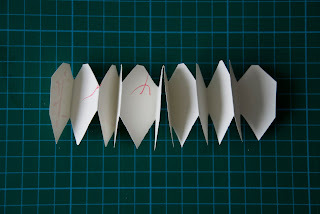 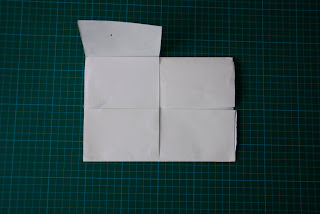 After discussion with bookbinding tutor Douglas I decided first to make a decision about the format of my booklet. 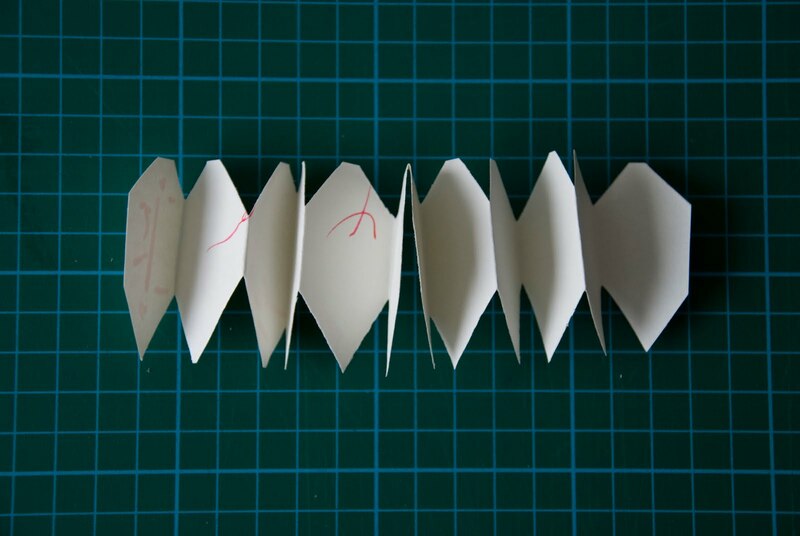 I believe it's going to reflect better on my process based thinking and planning. 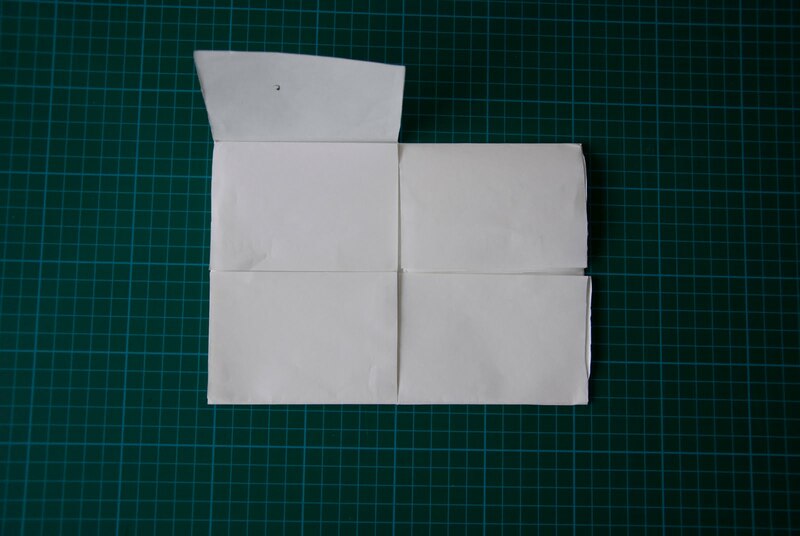 I tried out various formats, but decided not to put too much emphasis on the design of it as it's just complimenting and explaining what my project is about not being a project in itself.